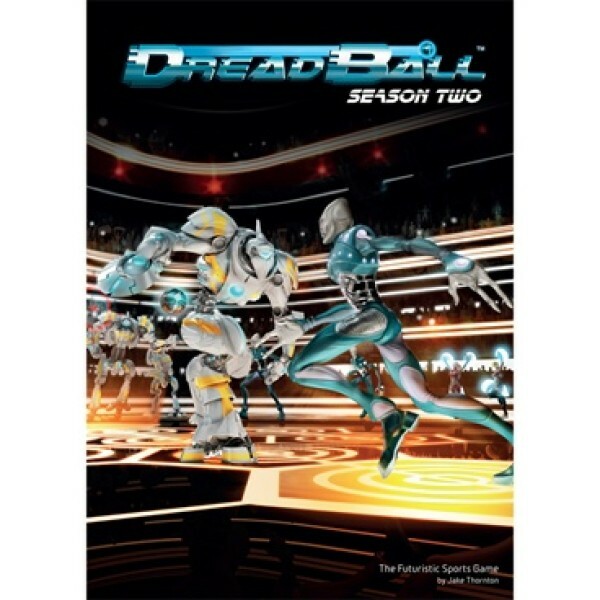 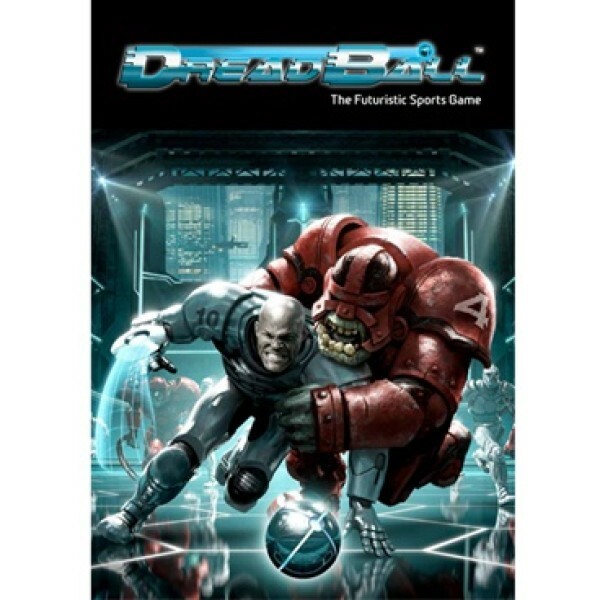 DreadBall - Rulebook Lead your team to victory on the bloodstained pitches of the greates..
DreadBall KickOff is the perfect way to start playing the Futuristic Sports Game, with a pocket-s..
Lead your team to victory on the bloodstained pitches of the greatest sport ever played! 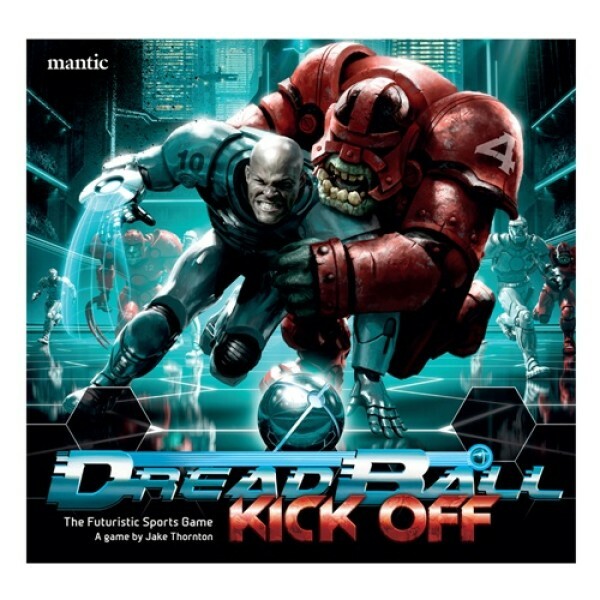 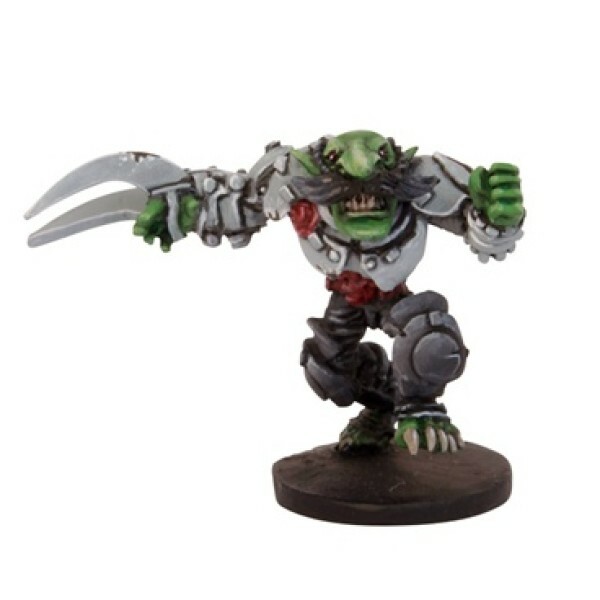 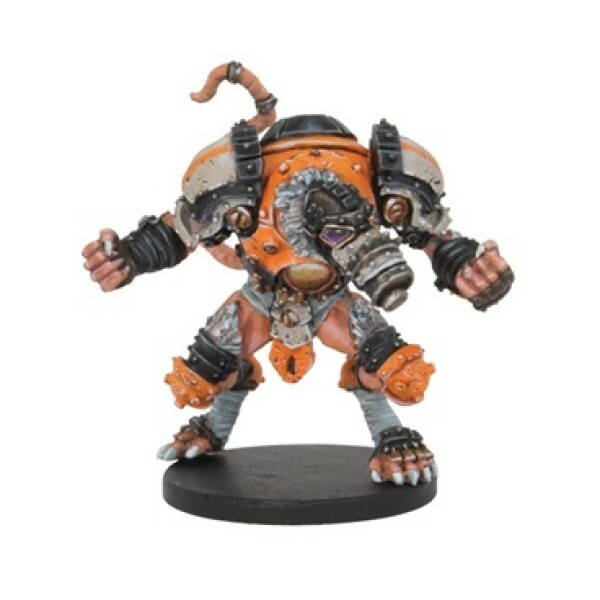 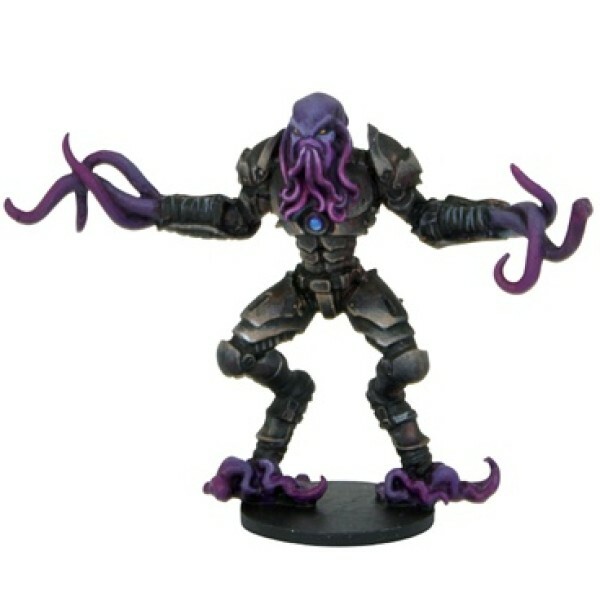 ..
DreadBall is a futuristic sports board game played with 30mm miniatures, set within Mantic’s Warp.. 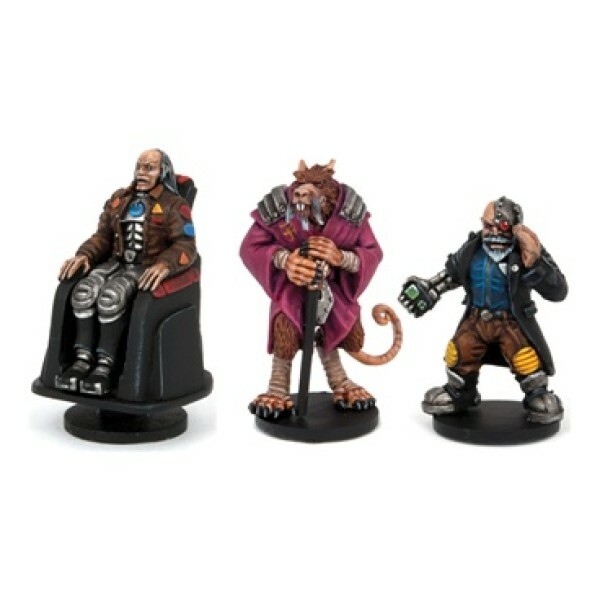 Enhance your DreadBall experience by upgrading to these hardwearing acrylic counters. 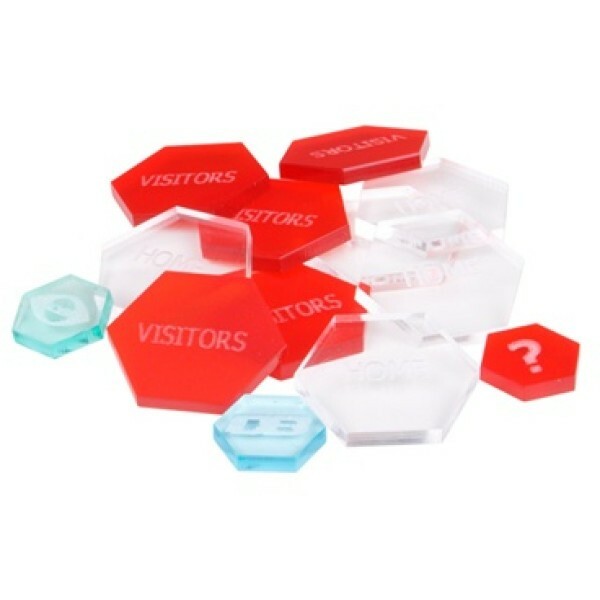 These c.. 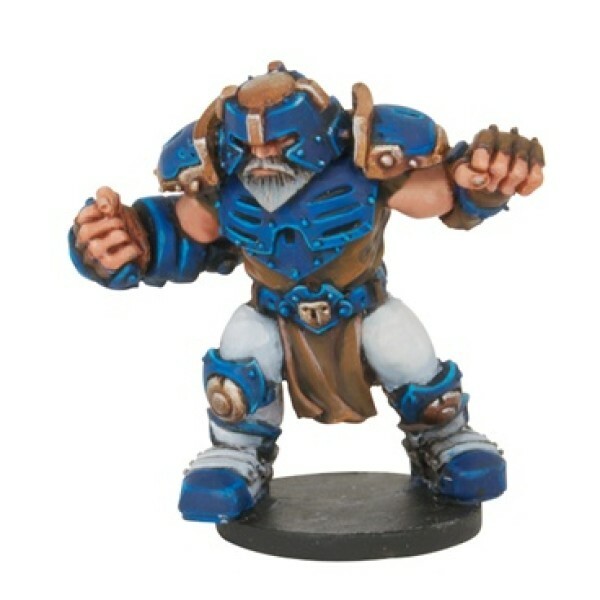 Coaches are busy people. 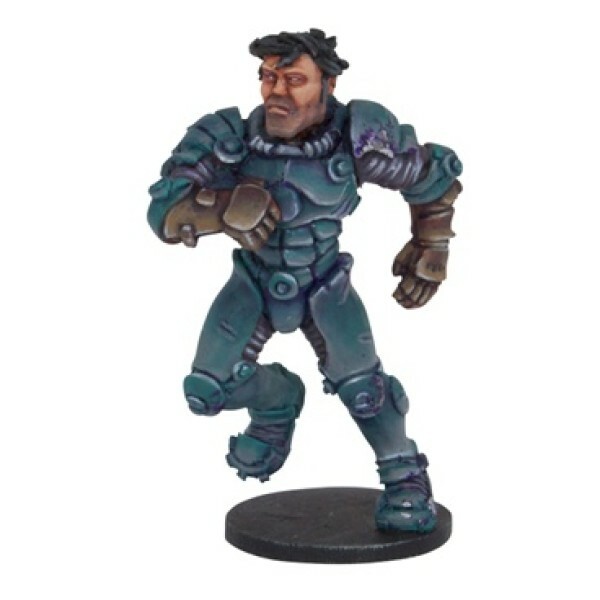 Before a game they are arranging the advertising, tasting the canapés, s..
Nearly every DreadBall team has a group of enthusiastic cheerleaders to rouse the fans in sup..
DreadBall MVP - Reek Rolat - AKA "Payback"